If you made it this far, congratulations, because today we start our series on shortcuts that will save you time, hassle and stress. Some mums live for Christmas. 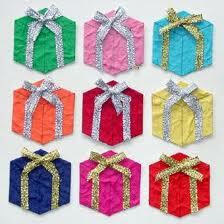 They carefully wrap their decorations in tissue paper in early January and store it carefully in a regular place. Others of us chuck the tree in a box mid-January and drag it out to the shed, and then wonder how it got so dusty eleven months later. Fortunately in 2012, the Internet is our friend. We’ve moved beyond having to race out to Toys R Us at midnight on December 23, and can leisurely peruse presents from home if we wish. The challenge with Internet shopping can be quality assurance and leaving a little time for postage. 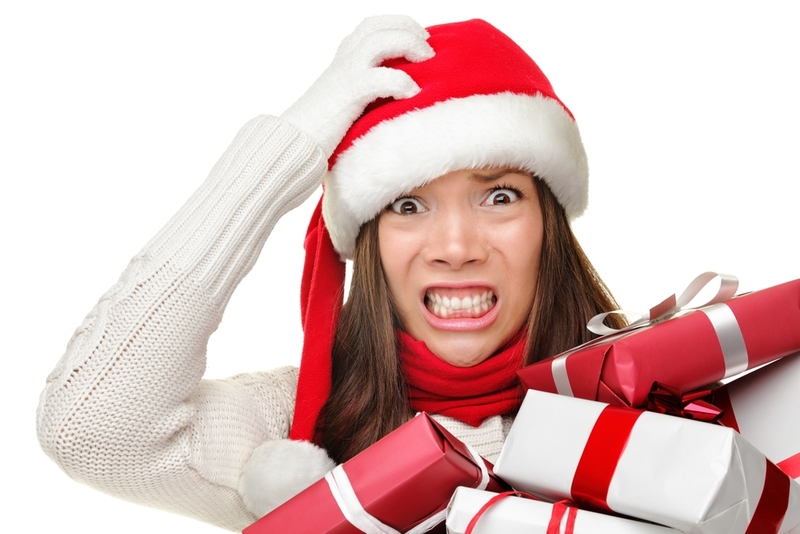 Most good websites will tell you their last shipments before D-Day, but as a general rule for this year, aim to have everything done this year by Friday December 7th (when the good tellie has finished for the year anyway so if you spend this evening on the Internet you won’t miss anything good). 1. www.myfavourite.com.au has a wide range of options so you can shop for nearly everyone in the family. You won’t end up buying golf balls or book vouchers. Next day delivery, an optional gift wrapping service as well as clever and thoughtful ideas. And no need to drag a three year old through a shopping centre 🙂 I’ve done one bulk purchase this year and found that everything arrived on time with the quality of each product as high as it appeared online. 2. Etsy.com is for those who like presents that look as though they picked them up in a local market where they became friendly with the artist. Who said shopping online had to be different? Etsy is billed as “unique handmade and vintage items directly from independent sellers around the world”. I haven’t made my purchases this year but have had very strong recommendations on delivery and quality and there are some beautiful items. There is also an App so you could do your thoughtful and personal shopping on the bus to work if your technology allows… Convenient! 3. Your favourite supplier. Who said everything had to change from last year? Which shop gave you the best bang for your buck, range and service last year? Check out their online presence. You may be surprised to see that many Australian retailers are finally getting their act together with decent websites and online ordering. Companies like Napoleon Perdis offer an excellent range and good online systems despite having a significant retail presence. They’ve finally worked out how we like to shop! And one of these days ClickFrenzy will work. If your favourite Australian retailer fails you, we can recommend stores like Disneystore for quality children’s products, easy to navigate websites and reliable, affordable delivery. 4. Finally, remember the best advice working mums can give to each other – forget the guilt and take a few more short cuts. Teenagers love Itunes vouchers, most kids love plastic junk that breaks within a few weeks and adults love wine and chocolate. It might be a cliche – but if you’d be happy to receive it, don’t be ashamed to give it! Next in our series on Christmas, shortcuts for hosting Christmas Day.